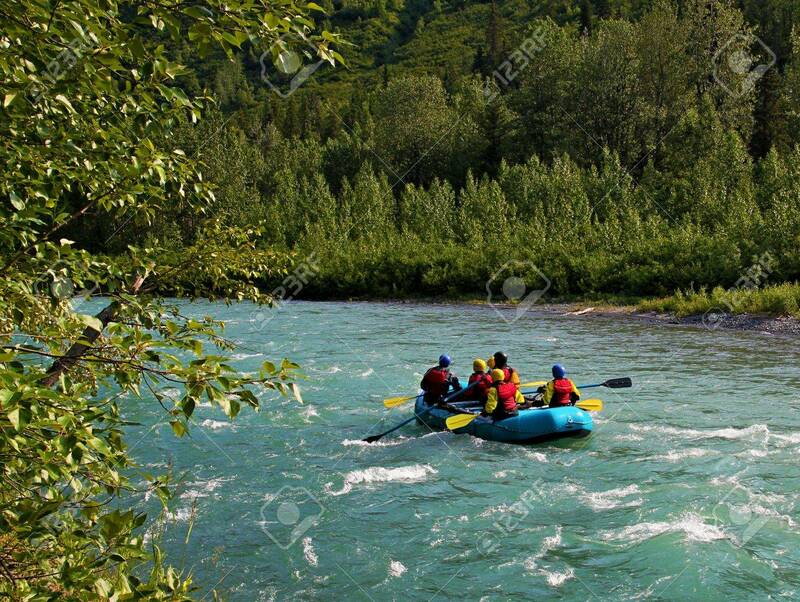 Rafting On Whitewater In Sixmile Creek Near Hope, Alaska On A.. Stock Photo, Picture And Royalty Free Image. Image 14562637. Stock Photo - Rafting on whitewater in Sixmile Creek near Hope, Alaska on a sunny summer day. Rafting on whitewater in Sixmile Creek near Hope, Alaska on a sunny summer day.